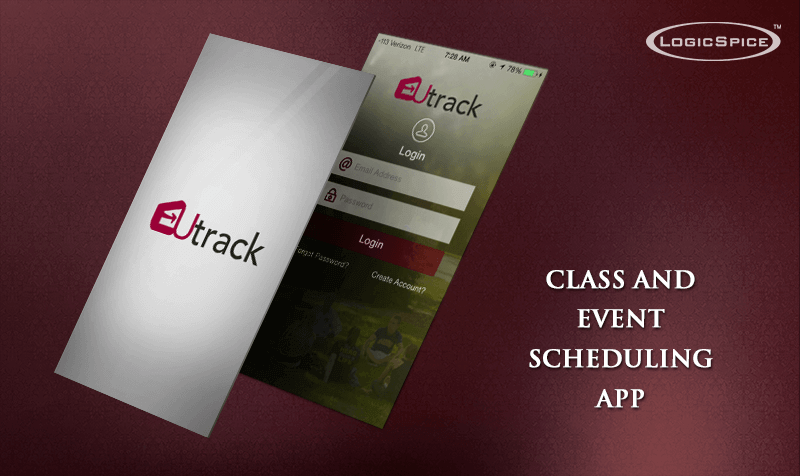 “Utrack” app facilitates the students to live stress free by consolidating student's class schedules, community events, and university organization updates onto a calendar over the app. When a student logs into over app they can enter the schedule of their classes for that semester on the calendar. Students can search for clubs by scrolling through a list of categories which is defined over application. If students want to join a respective clubs for e.g. Whitewater Rafting Club then they will click the Recreational tab and find the Whitewater Rafting Club and students can see general information about the club and have the opportunity to "track" this specific organization. Once the student’s clicks “track,” all the information, with dates attached, are auto-filled into the student’s calendar in their account that will be shown over website and applications. Any information that may not contain a specific date can be seen on the club’s general information page. Each page will have up to three "page managers." These are the people that will have the accessibility to place announcements and other information on the page and make changes to it at any time. The team of iPhone & android developers at LogicSpice is extensively dextrous who are exhaustive in the art of creating a myriad of compelling iPhone & android applications. With the latest tools in the world of mobile application, we ensure that clients receive the best product from us, distinct of the size and based on the scope of project. The motto of proposed app solution is that students can live stress free live in the college as whenever students will register over define the class and semester then all the details of the lectures will be consolidated into their respective calendar over website/app. Students can also search for the events by that are taking place in the respective clubs in the university campus. Jonathan (our client) said "The crew was great! They worked to ensure that all of our expectation were met and that we were satisfied with the product. Definitely recommend all the work that they do! Will use again!"